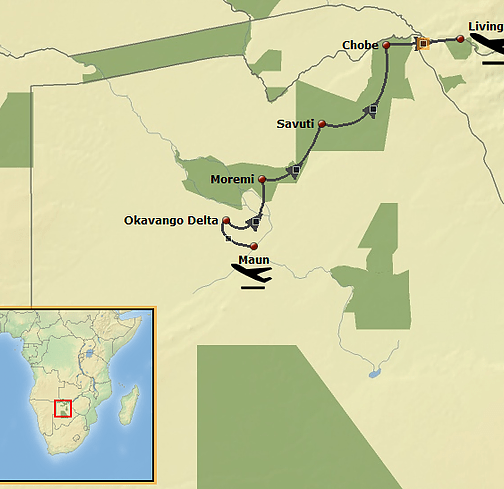 An 11 day, small group, semi-participation camping safari. 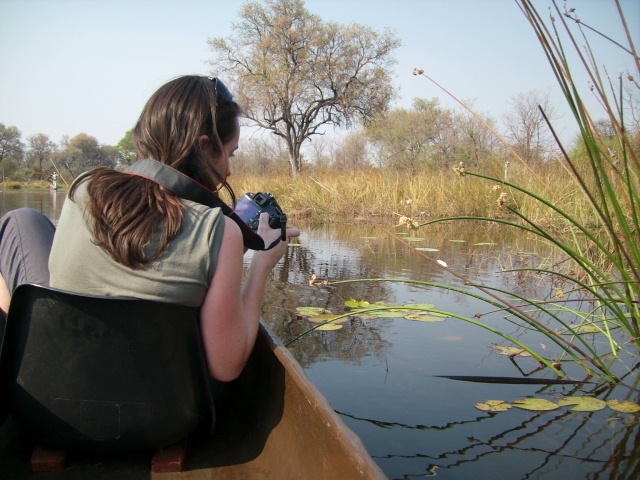 Explore the Okavango Delta by mokoro (dug-out canoe) and by foot, before moving into the renowned big game country of Moremi, Savuti and Chobe. 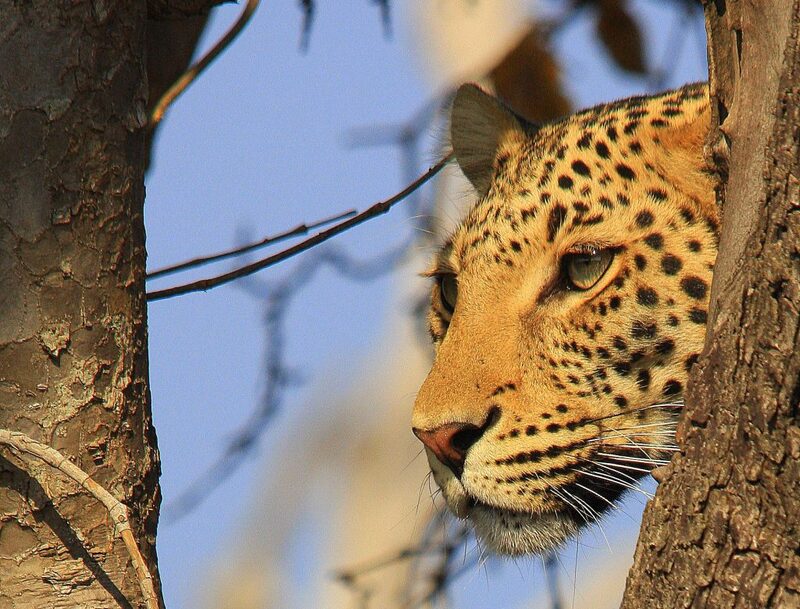 Camp wild in these spectacular wildlife areas and head out on early morning and afternoon game drives in an open 4WD game viewing vehicles. End off with a guided tour of the mighty Victoria Falls. 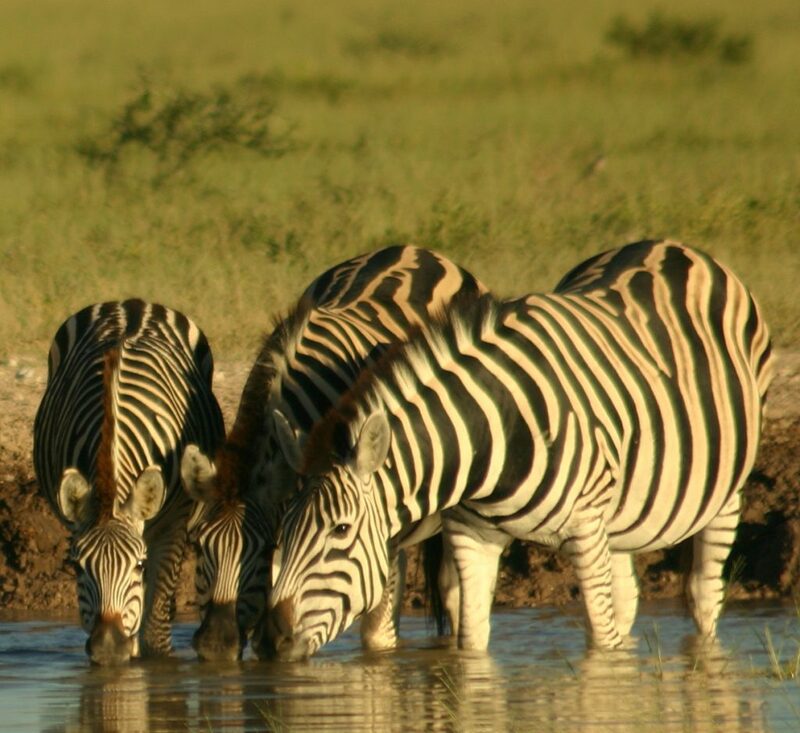 Please note: As the safari starts at 07:30 on day 1 it is a requirement that you overnight in Maun the day prior to departure and purchase drinks for your safari. 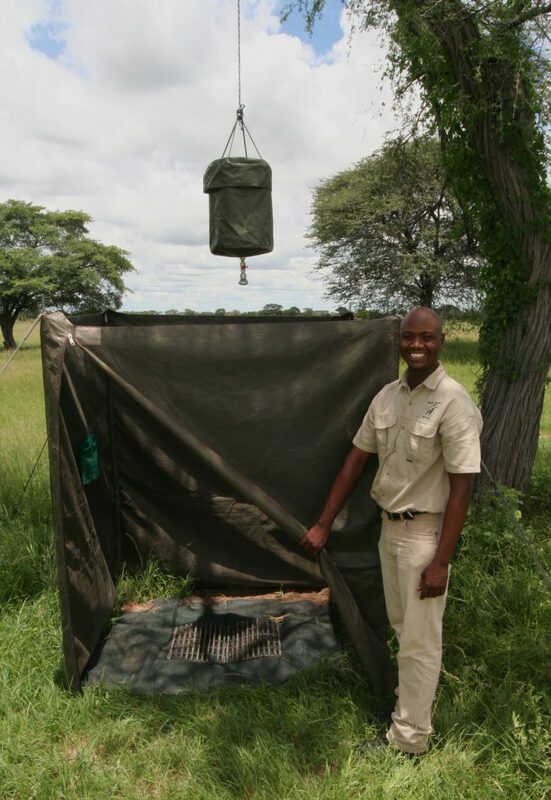 We can assist with pre-safari arrangements. The tour heads out in a north westerly direction from Maun, making its way to the western side of the Okavango Delta, a veritable piece of heaven. Once you have reached the edge of the Delta, you will transfer your equipment to motorboats and cruise along the narrow, twisting, papyrus-lined channels, home to much glorious birdlife. Deeper into the Delta you will meet the local ‘polers’ with their mekoro (traditional dug-out canoes) and enjoy a quiet transfer to an island. You will spend two days exploring this beautiful area on mekoro excursions and by taking guided walks on the islands and beautiful floodplains of the Okavango. On day 3, you will start making your way towards the drier regions of the Delta and camp in a concession outside the Moremi Game Reserve. Early on day 4, you will enter Moremi Game Reserve, one of the best wilderness areas of Botswana, which covers swamp and dry areas. The next three days will be spent searching for the wide variety of wildlife and birds that this area has to offer, while taking in the sounds and extraordinary beauty of this region. 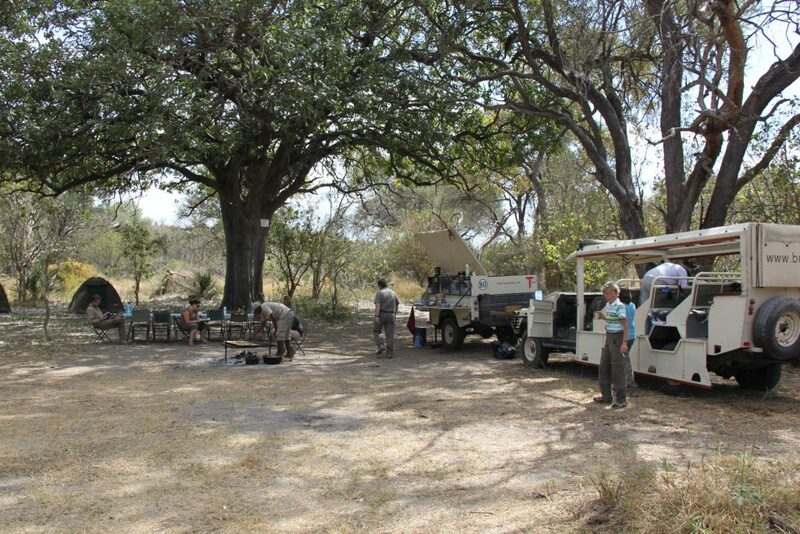 Sunrise and sunset game drives will be the norm, as well as obligatory siestas on your return to camp. On day 6 you will move campsites to explore a different part of this varied and beautiful park. 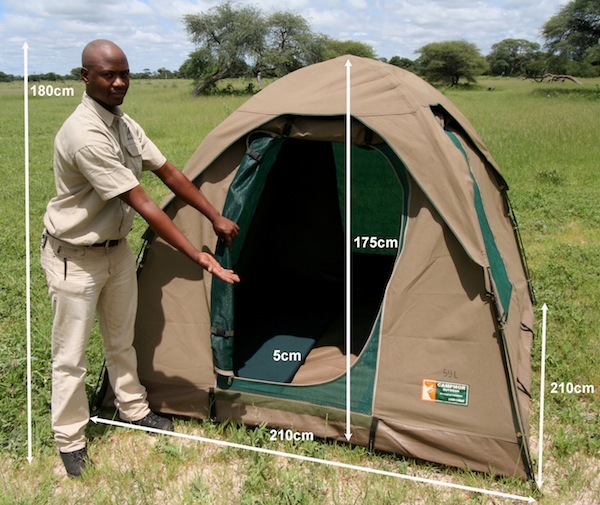 Camping will be in private designated campsites with bush ablutions. 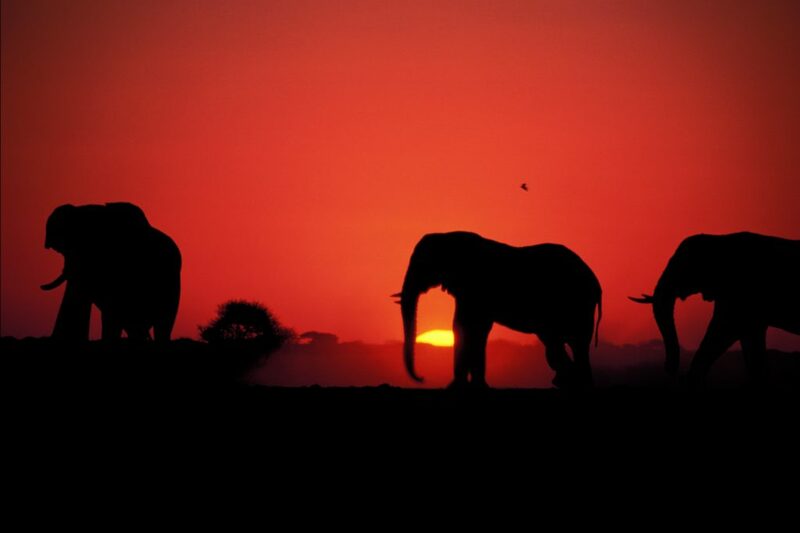 Chobe National Park, with its striking and magnificent landscapes, will be your next destination. As you continue your search for wildlife, you will cover the drier region of Savuti, where bull elephants amble across the plains. 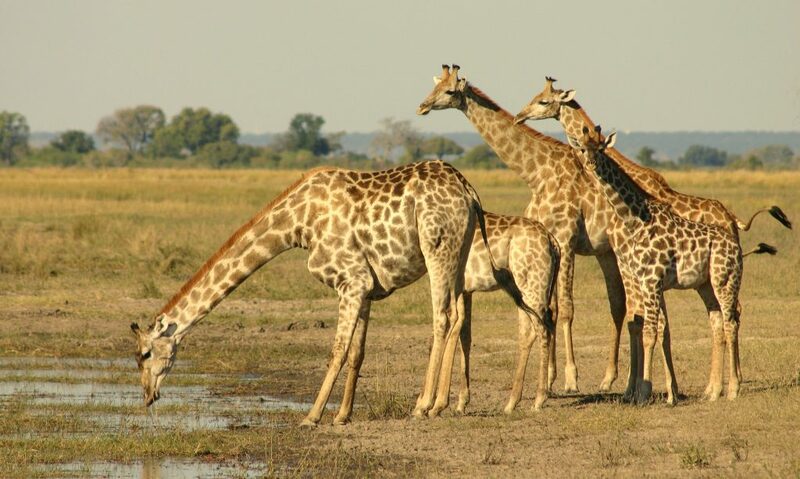 You will then head north to the Chobe River, where game drives will take you along the banks of the river and further into the park. After a morning game drive you will cross the Zambezi River by ferry and then drive to Livingstone, which is on the Zambian side of the mighty Victoria Falls (visa required). You will spend the night at a comfortable lodge. In the afternoon there will be time to visit the thunderous Victoria Falls and time to shop for curios. Dinner will be at your own expense at the lodge. Activities in Livingstone include white water rafting down the Zambezi Gorge, canoeing on the upper Zambezi River, elephant rides and helicopter flights over the Victoria Falls. Please ask your guide for further details. The safari officially ends at 10:00 on day 11. If you would like to extend your stay in Livingstone or Victoria Falls, we are happy to arrange post-tour accommodation. Please let us know at the time of booking if you would like to extend your stay.